We’re excited to welcome our newest contributors – Mary and Brenda Maher of Cakegirls! Join along as they share new cake projects and straightforward tutorials with simple step-by-step instructions — helping you create beautiful, and totally achievable, results! So, we’ve been making cakes for a long time. Like years and years. 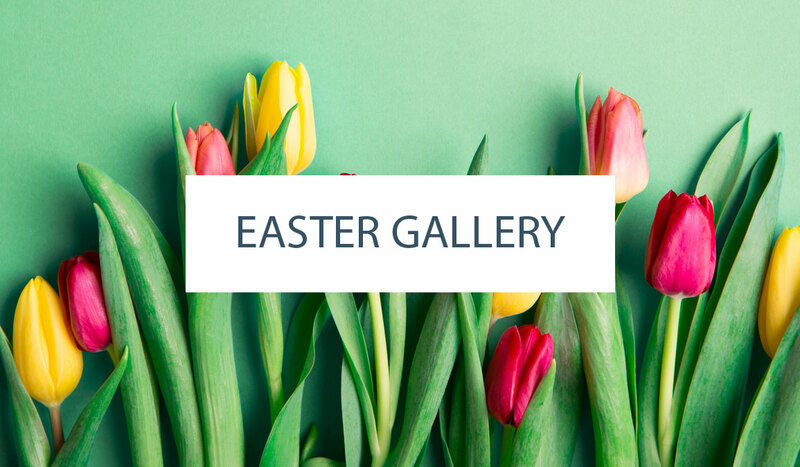 And, although we never fall out of love with it, sometimes we’re willing to spend hours designing, baking and creating a cake and sometimes, well….we’re just not in the mood. Sometimes we want to kick out some treats in no time at all and still have guests be impressed. 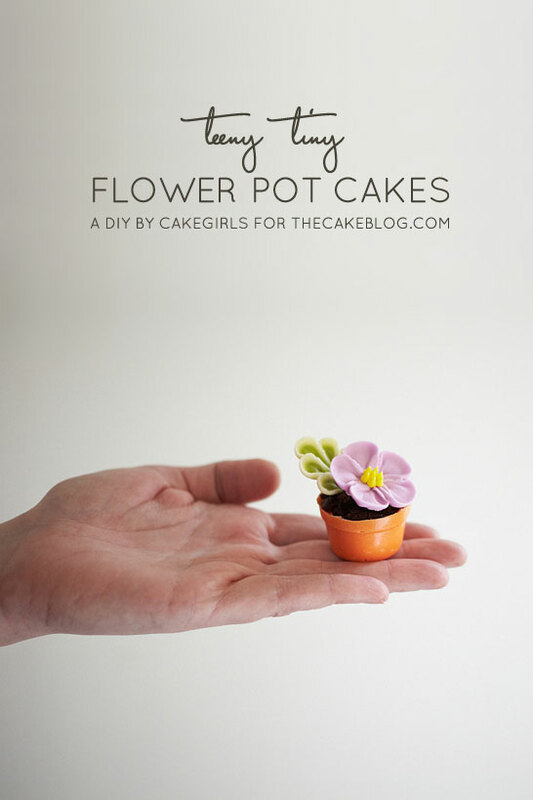 So, when a girlfriend’s birthday came along and we were assigned cake duty (yes, it happens often), we were game for creating quick and easy sweets that would still fit the bill, and thus, Teeny Tiny Flower Pot Cakes were born. These little creations are not just adorable for birthdays, but think bridal showers, mother’s day, summer brunch…the list goes on and on. The upside is that store bought brownies and pre-made royal icing flowers make this project such a cinch. 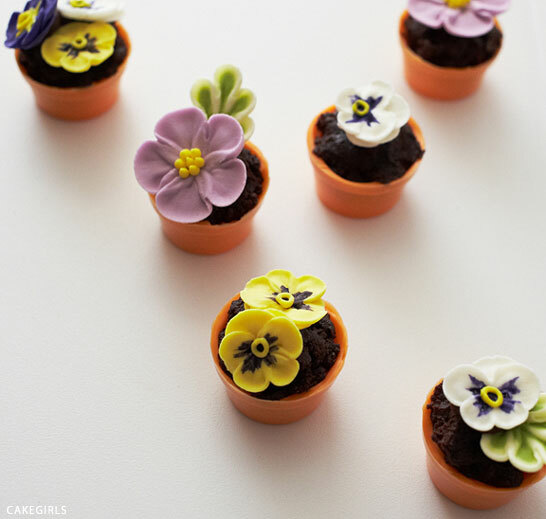 And, as an added bonus, guests always go crazy for miniature edible versions of anything. They are just too cute to resist. 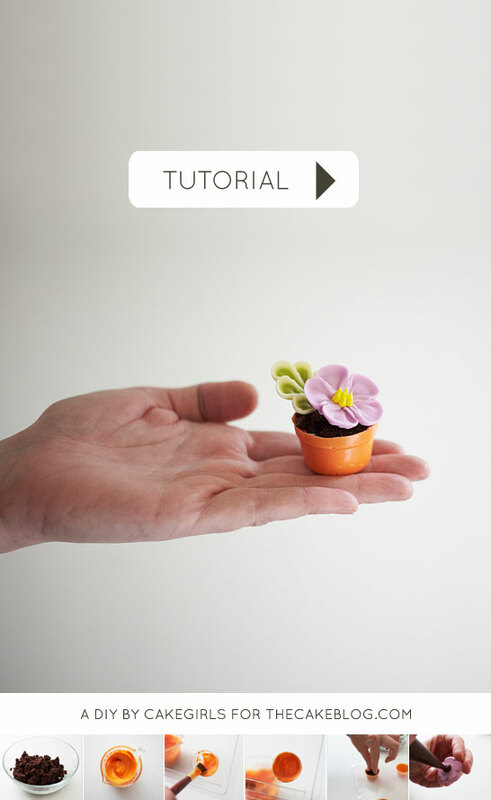 So go ahead and make these teeny tiny flower pots and then take the rest of the night off. Your friends will be none the wiser. 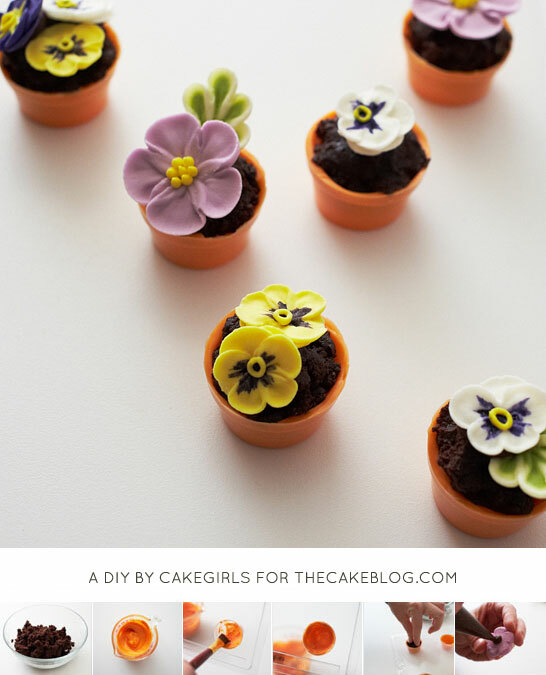 I’m not really into baking but I do love everything cute. I followed the instructions and they came out great! Couldn’t find flower pot molds so used cake pop molds instead (with an unmelted piece of orange candy melt in the bottom to make it flat). 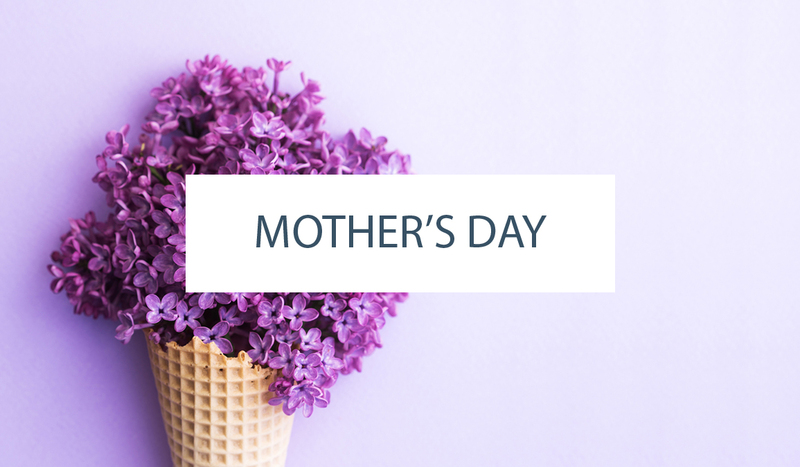 I also bought pre made frosting flowers, leaves and bees to make it even easier. Thank you for this post! They are /almost/ too cute to eat!